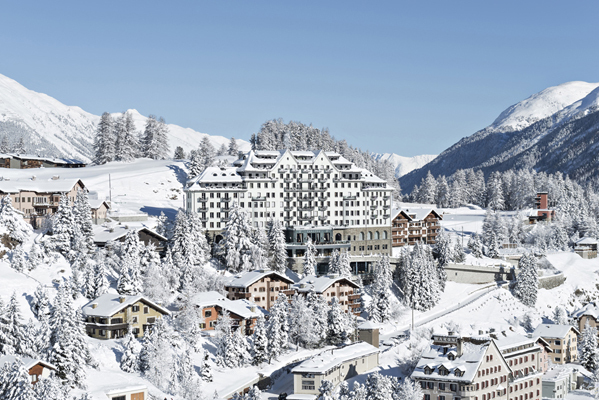 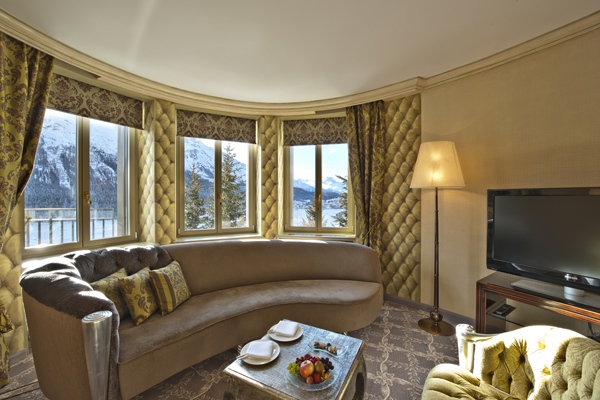 With its 60 suites and junior suites the Carlton Hotel in St. Moritz represents a new dimension in self-assured luxury. 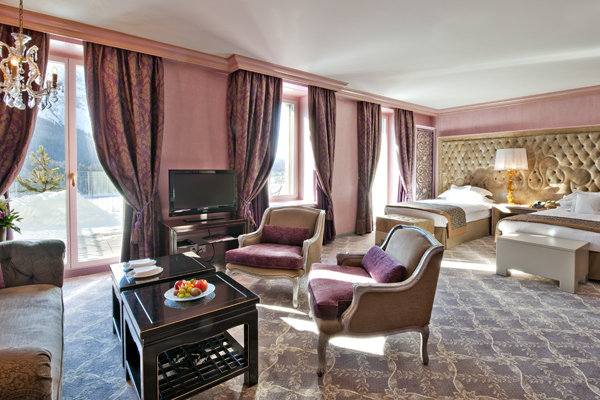 Many of our guests, all young-at-heart, are thrilled by the high standard of relaxed informality and delight in the captivating views offered by all the suites. 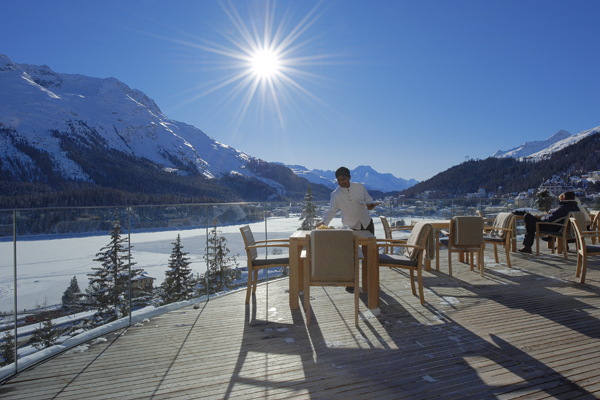 The location on the sun-soaked plateau above the lake of St. Moritz underscores the quirky and enduring spirit of the Carlton. 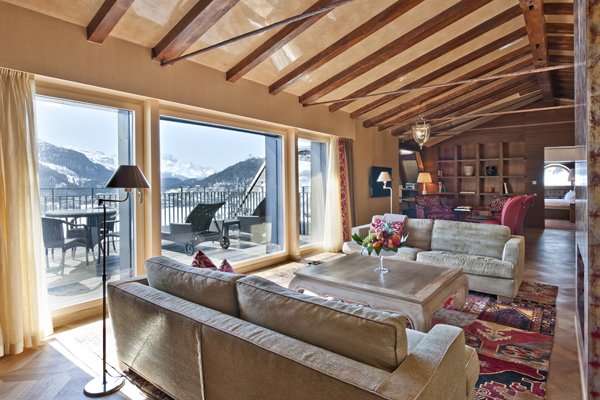 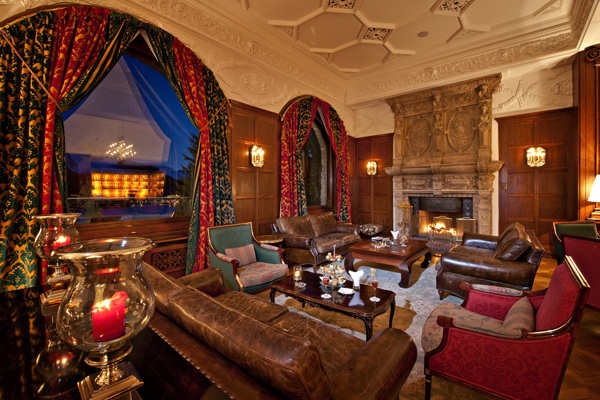 The complete refurbishment undertaken in 2007 also brought to the fore the historical values of the property initially built in 1913, adding a modern, contemporary re-interpretation. 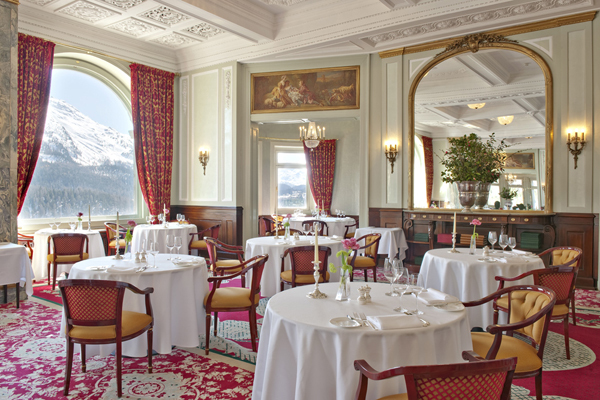 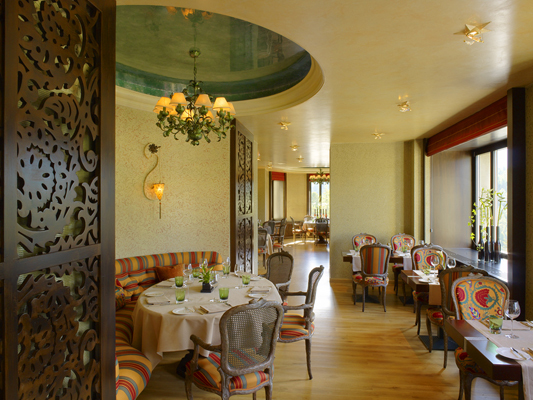 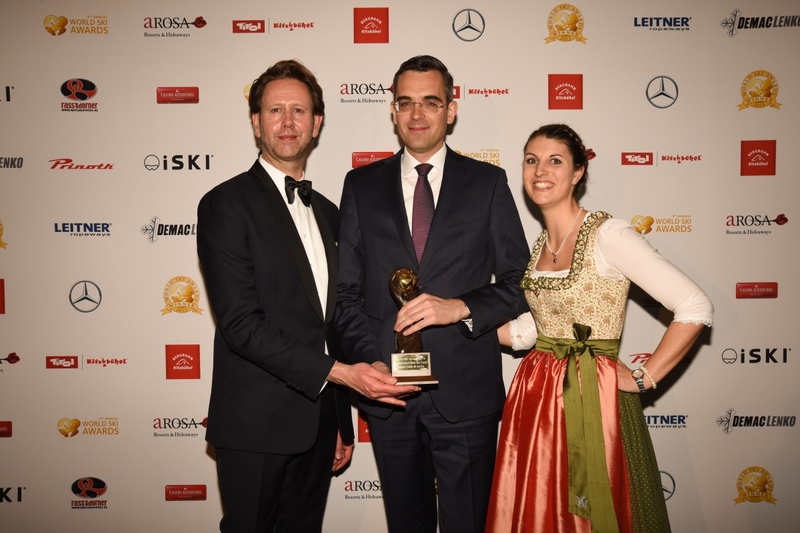 While the Restaurant Romanoff with its sumptuous surroundings serves culinary delights in a classic setting, the Da Vittorio - St. Moritz Restaurant offers 1 star Michelin Italian cuisine. 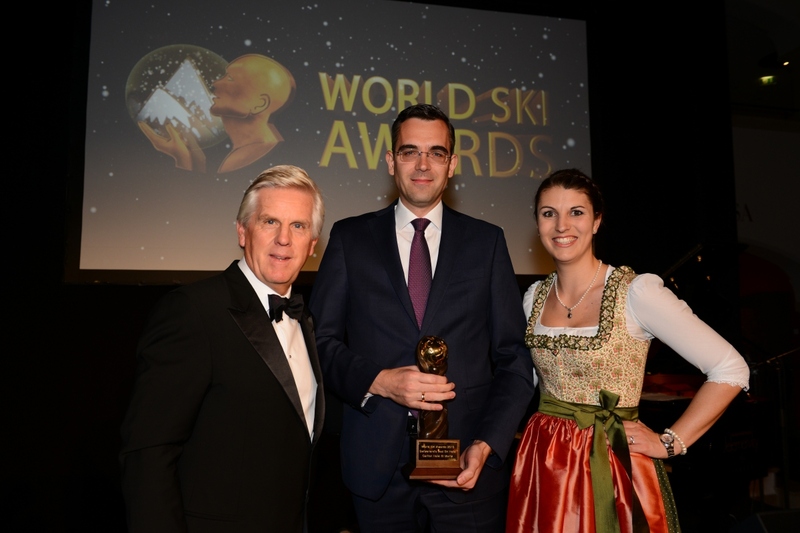 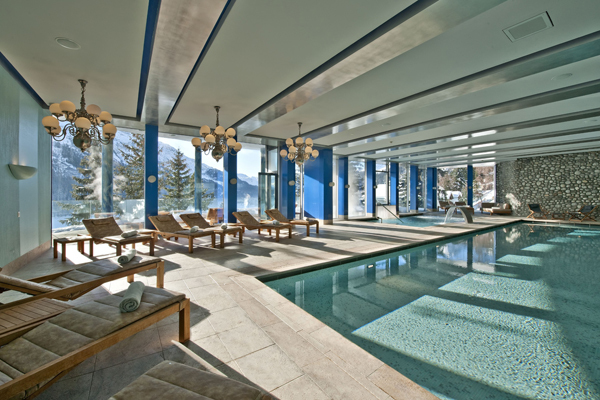 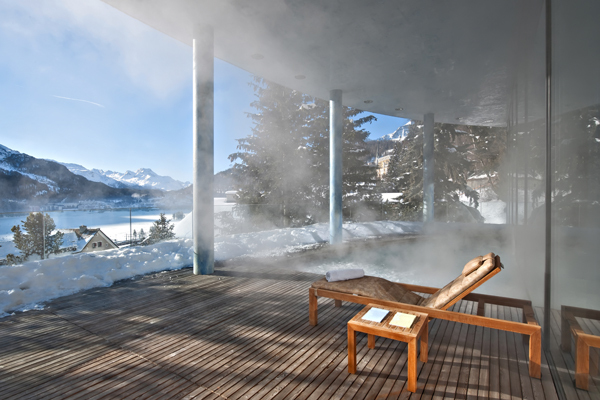 The Carlton’s spa is the only facility of its kind in the Engadine to have been awarded Leading Spa status, boasting a spacious, unique and elegant infrastructure.